Old school regular tie downs. They come in a variety of colours and come in a set of two. 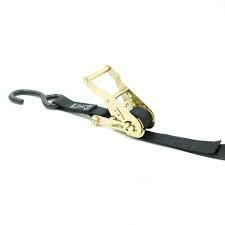 We carry a variety ratchet tie downs. 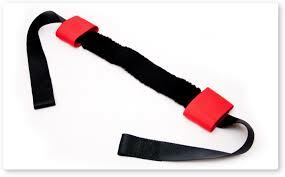 They come in a set of two, and in various colours. 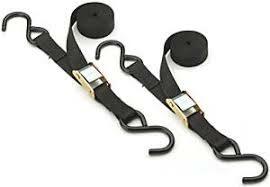 Bar straps to make trailer transportation safer and easier. Fits most motorcycles. 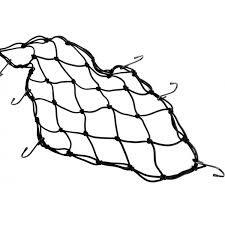 30cm bungee cord cargo net. Great for tying down luggage.